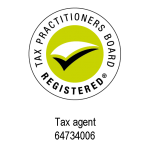 Hubdoc makes bookkeeping easy - James Gock & Co.
Hubdoc helps you to gain more time by putting all your financial documents in one place. Automatically! 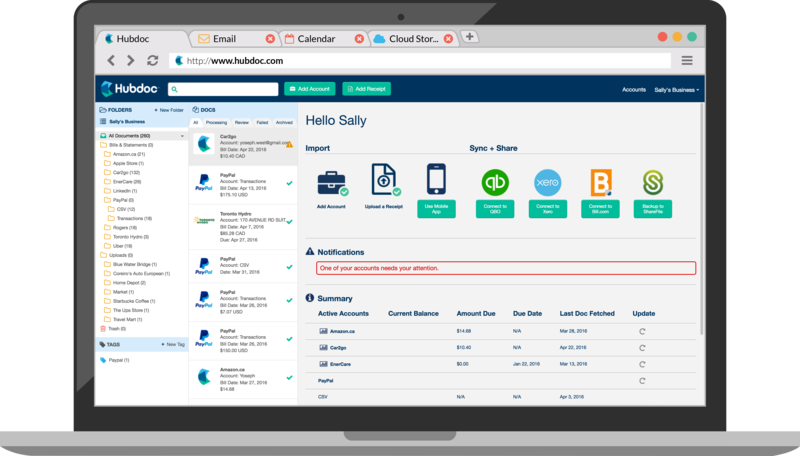 Want to know more on how Hubdoc can make your life easier?